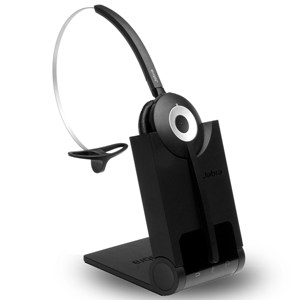 The Jabra Evolve 80 MS Stereo headset is optimized for Skype for Business. 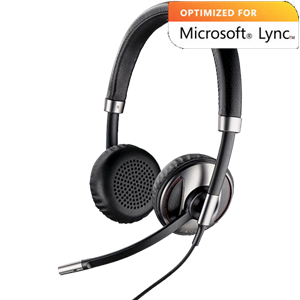 Active noise cancellation and enlarged ear pieces boost concentration for you and your callers. 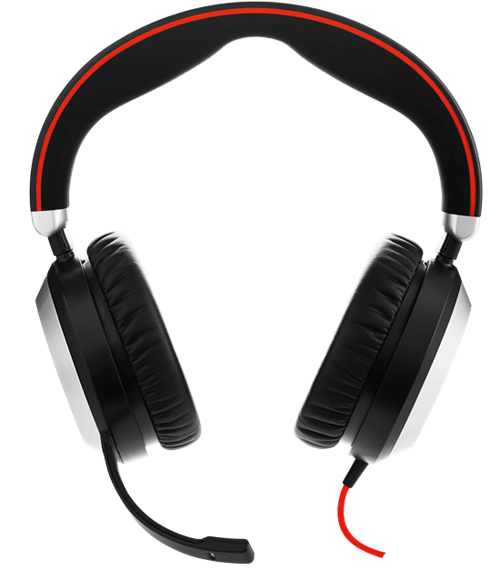 By turning on active noise cancellation, the microphone can stop low frequency background noises that would otherwise distract callers. 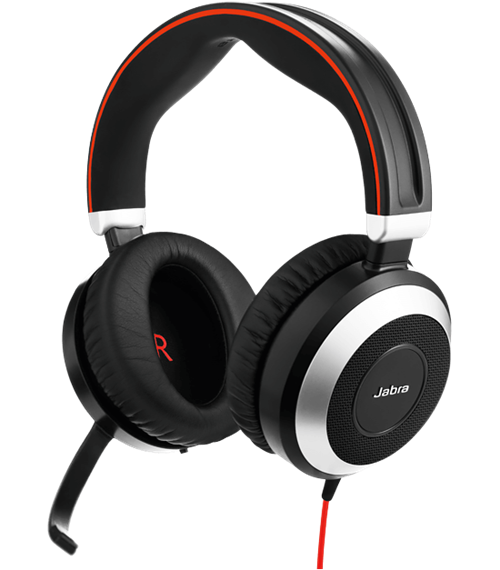 The large, leatherette ear pads encapsulate the ears in a comfortable barrier that blocks noises from entering your own ears. 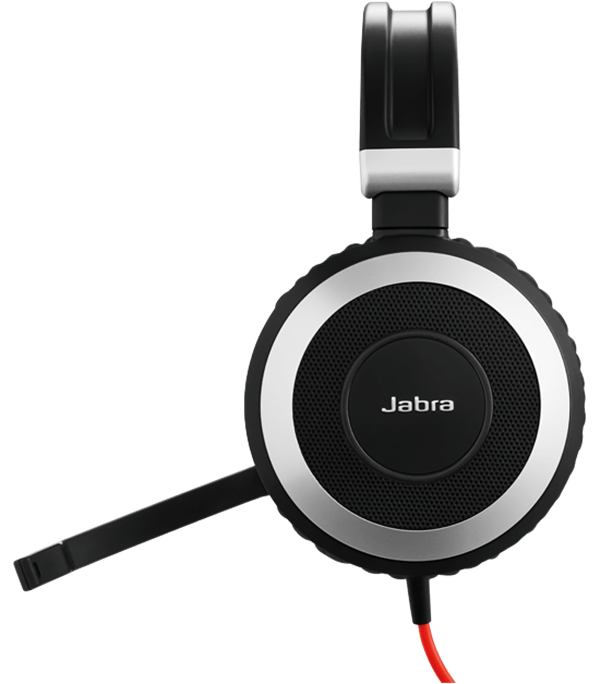 The Jabra Evolve Link controller is included with this headset. 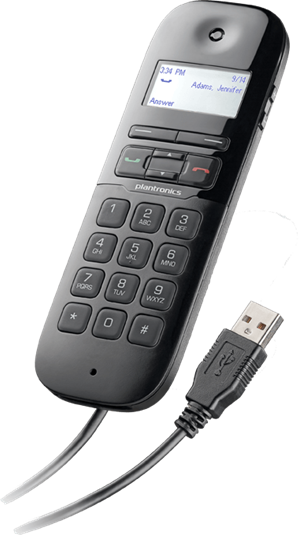 The Link device has several inline buttons like volume, and call answer and end, plus a built-in USB adapter. 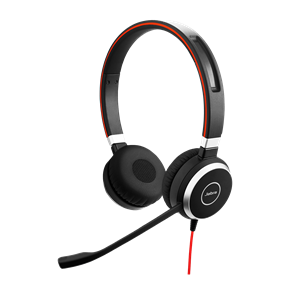 Plug the Evolve 80 MS Stereo headset into a 3.5mm jack on your mobile device or the included USB adapter. 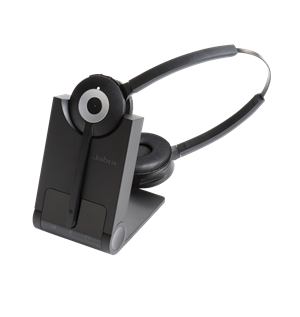 The USB adapter can be used to connect the headset to VoIP devices and softphones like PCs and computer. 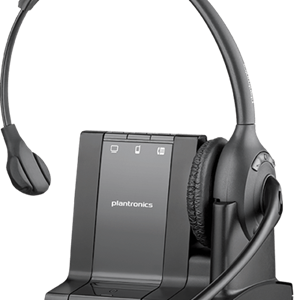 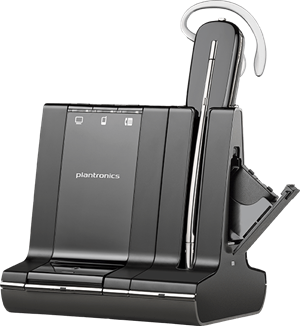 Deploy this headset with Microsoft Skype communications.